If, like mine, your phone is never out of your hand, you want it to look its best. 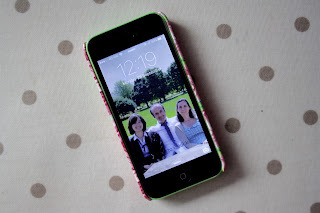 That's why I leapt at the chance to design my own custom case for my iPhone 5C, courtesy of the lovely people at CaseApp. 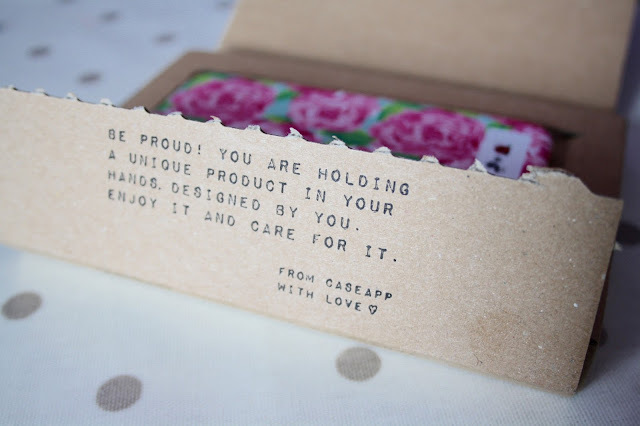 CaseApp are a Swedish brand that specialise in phone cases and laptop skins which really reflect your personality! Scroll down to see how I designed my case and what I thought of the outcome. 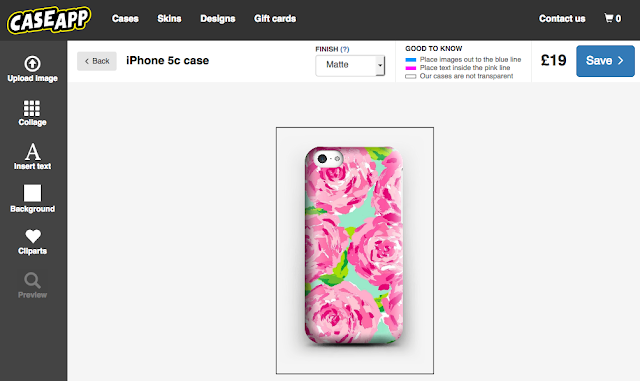 The customisation process on CaseApp's website couldn't be simpler! Using their intuitive interface, you can upload images, create photo collages, or use their own clipart stickers to craft your phone case. 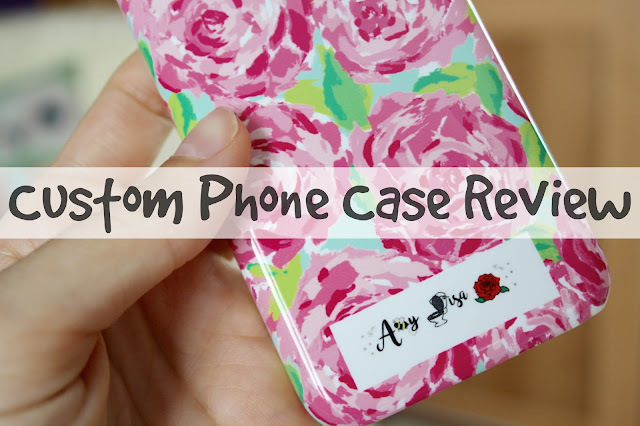 The process was really straightforward and the previews allowed you to see exactly how your new case will look. There are also a choice of finishes: matte or glossy. You can customise pretty much everything about your case, so you're guaranteed a unique product every time! My custom case arrived just four days after I placed the order, and I was really impressed by the delivery time! It turned up securely packaged in this cute cardboard container. 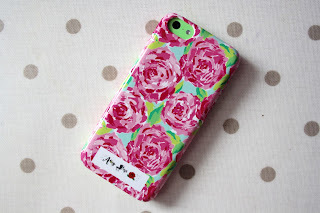 The print that I chose for my case was inspired by one of my favourite clothing designers - Lilly Pultizer. It's really bright and colourful! I also chose to feature my blog header, which was created by the wonderful Claire at AlohaLolaCards. You really can't quibble about the quality of this case! The printing quality is excellent, and even the smaller details in my blog header showed up well on the case. It was a perfect fit for my phone, and not so bulky that I'm unable to fit it into my pocket. The price of the case was also very reasonable - mine came out at around £15. The customer service I've received from CaseApp was also first class - they couldn't help me enough which was a big bonus! There is really very little to complain about with this case, but one thing that disappointed me slightly is how the case held up in the drop test. To evaluate the robustness of the case, I dropped my phone with the case attached onto a soft rug. Unfortunately the case leapt straight off the phone when coming into contact with the rug, which might have resulted in damage to my phone had I dropped it onto a hard surface by accident. This is definitely more of a fashion case than a protective case. Overall, I was really pleased with my CaseApp experience and I would definitely recommend their service! If you'd like a chance to win a voucher to create a CaseApp phone case or laptop skin, enter my Rafflecopter giveaway below. Good luck!